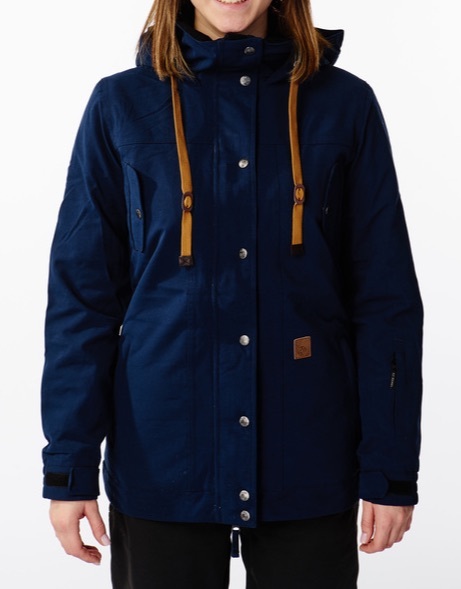 The LIGHT Bebop Jacket is a fresh style and we bet it will be a future classic in our range. 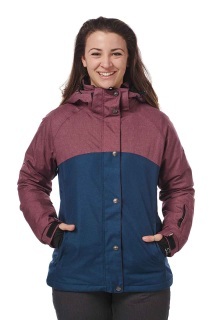 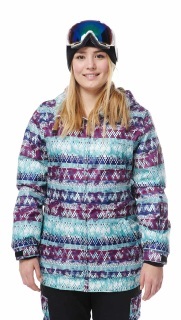 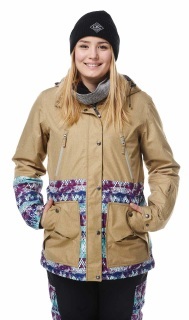 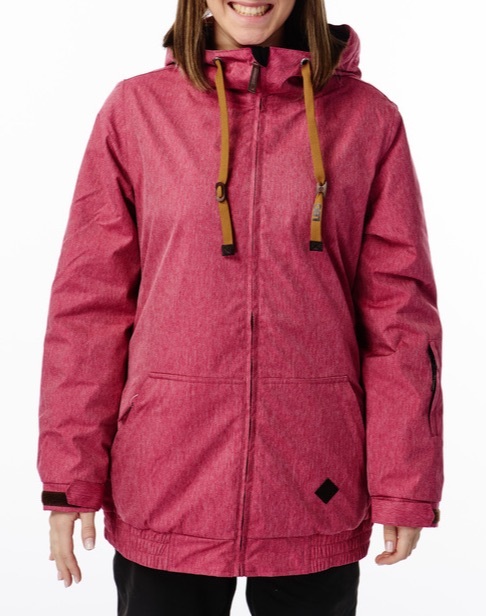 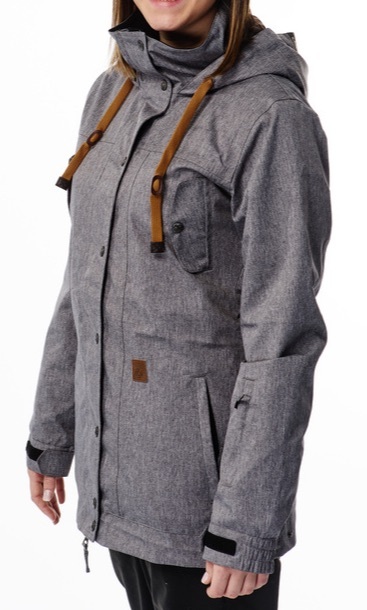 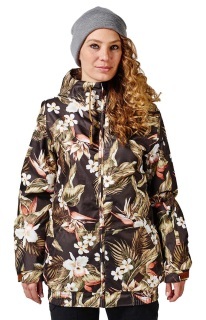 The LIGHT Bloom Jacket features a nice clean cut with a super cosy for lining. 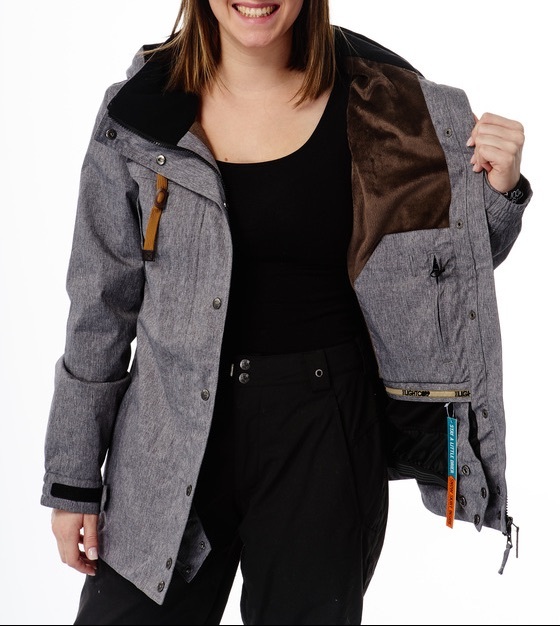 The LIGHT Drama Jacket features a unique bottom hem aop design. 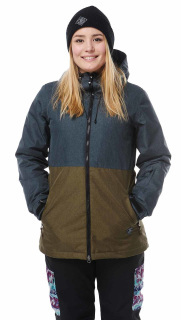 The LIGHT FLOW Jacket is one of our topseller items and never out of style. 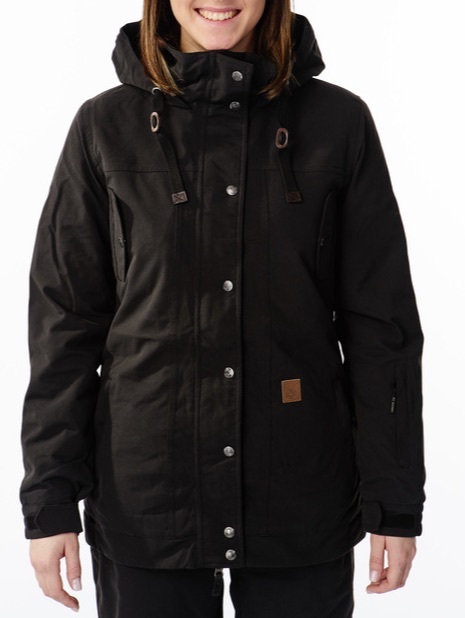 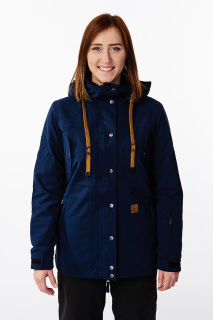 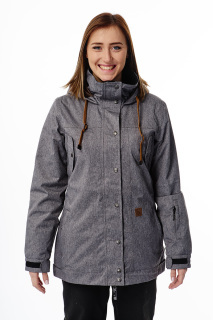 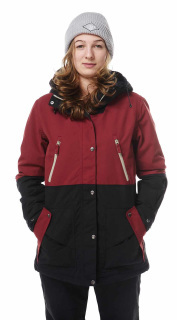 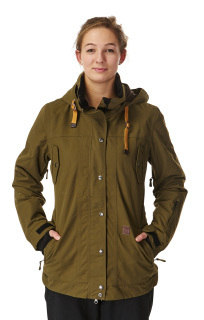 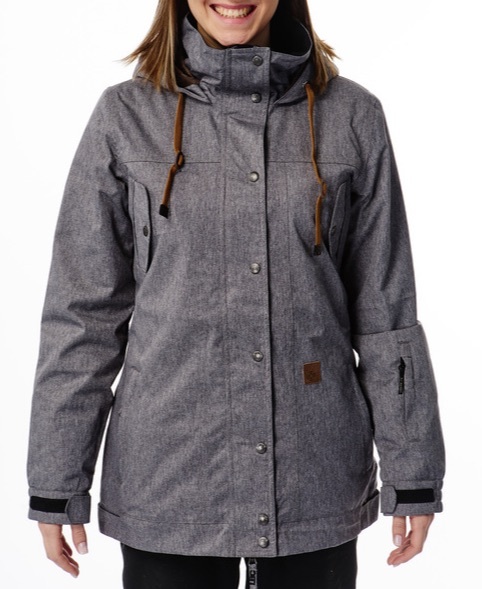 The LIGHT LIMA Jacket is a classic timeless snowjacket with lot´s of details. 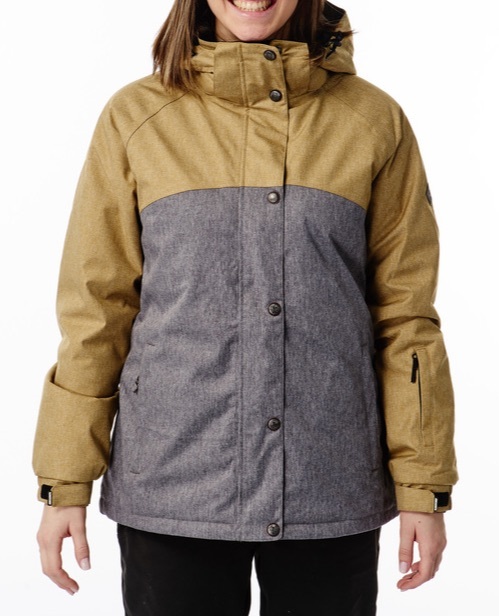 The LIGHT LUNA jacket features our unique shoulder panel . 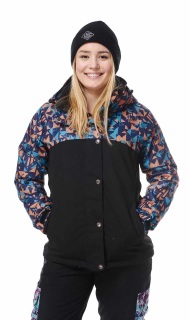 The LIGHT LUNA jacket features our unique shoulder panel with aop prints. 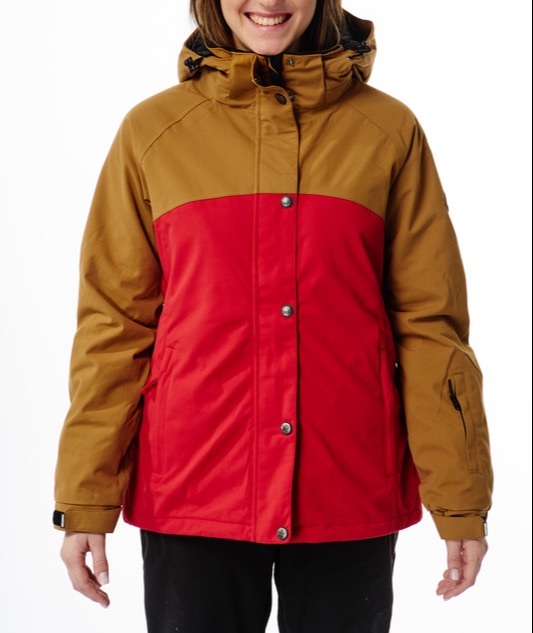 The LIGHT NATION jacket is a future classic in winter snowwear. 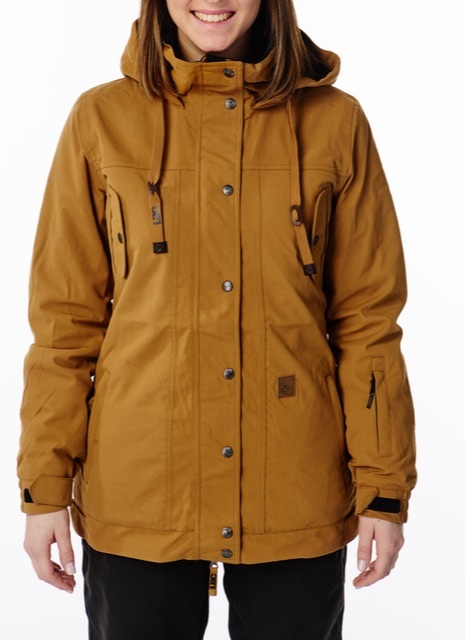 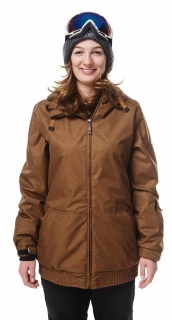 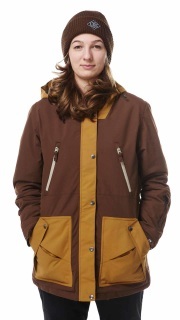 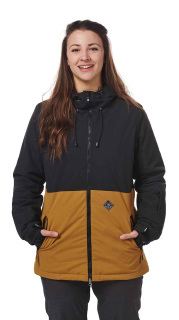 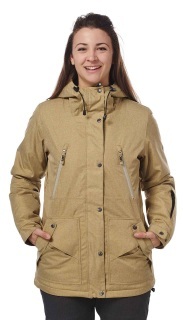 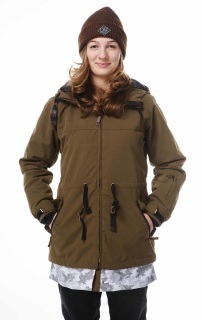 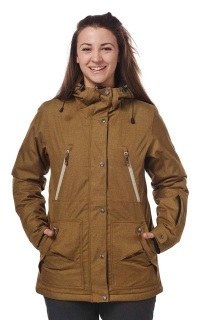 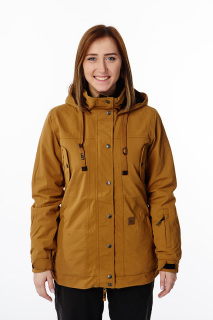 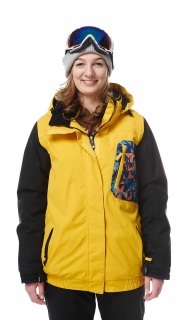 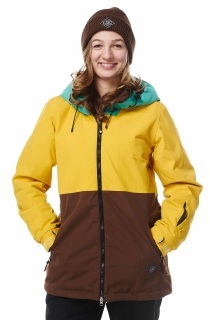 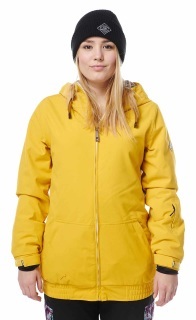 FA833 Dolores Snowsuit color triangle-mustard is one of the most exclusive snowsuits in the world! 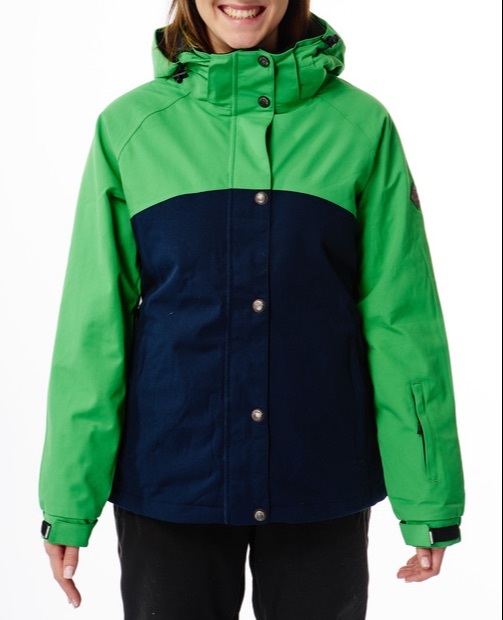 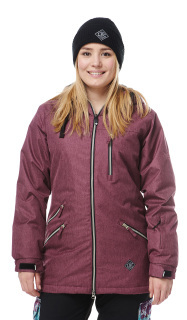 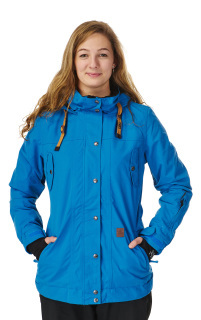 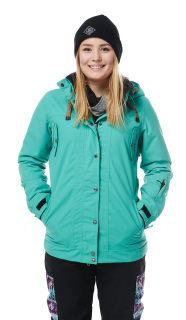 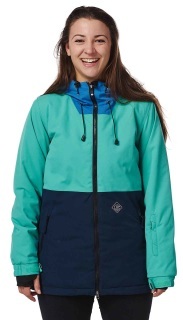 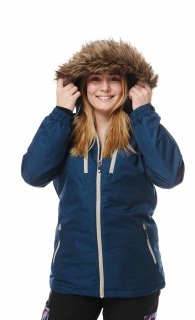 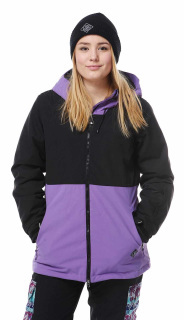 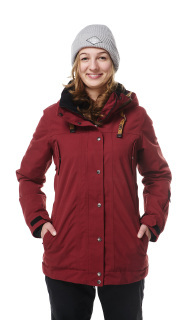 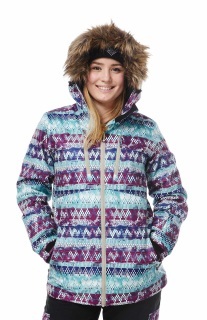 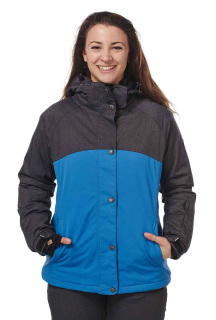 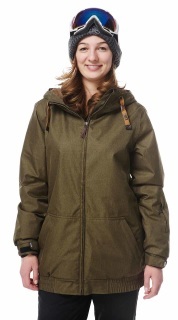 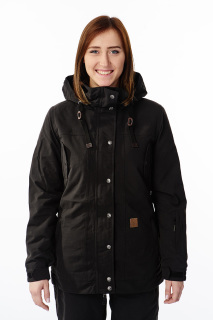 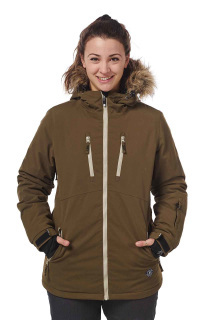 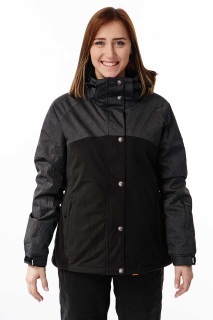 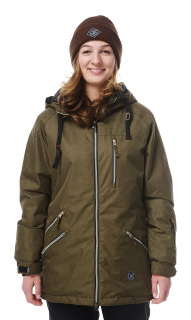 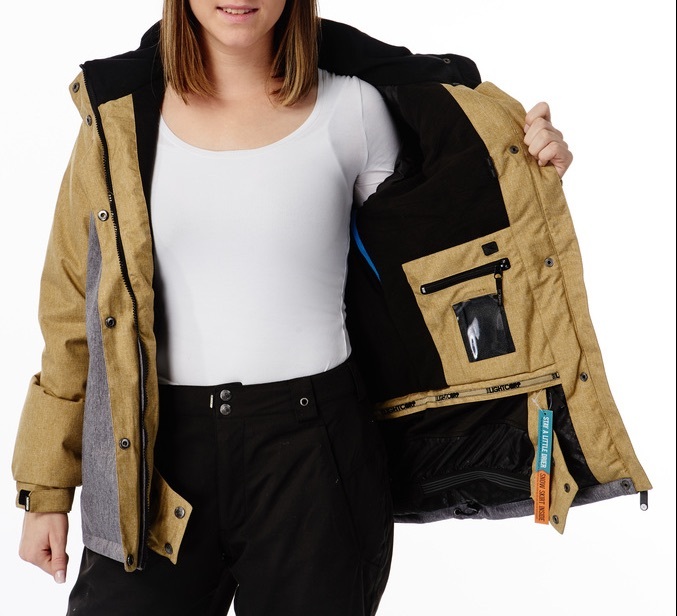 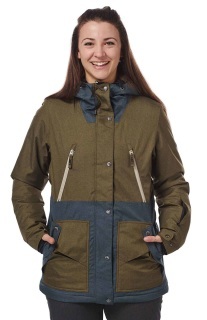 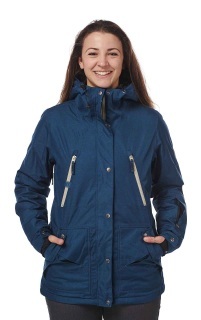 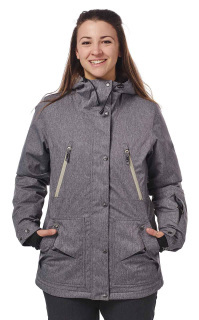 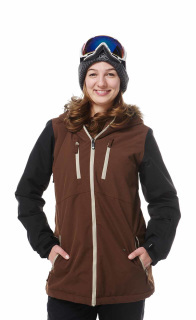 The LIGHT Dolores Snowsuit is has 18k wp/mvp water resistance and breathability and has 100% taped teams. 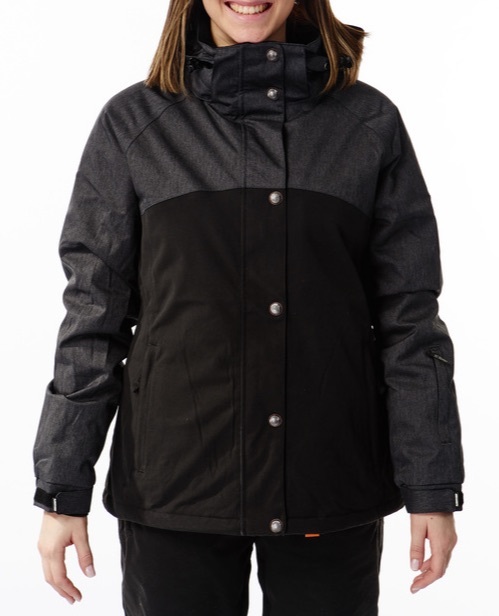 Front Zipper are 2 color contrast YKK Vision Zipper and the lining is a great set up of insulated mesh balancing the temperature. 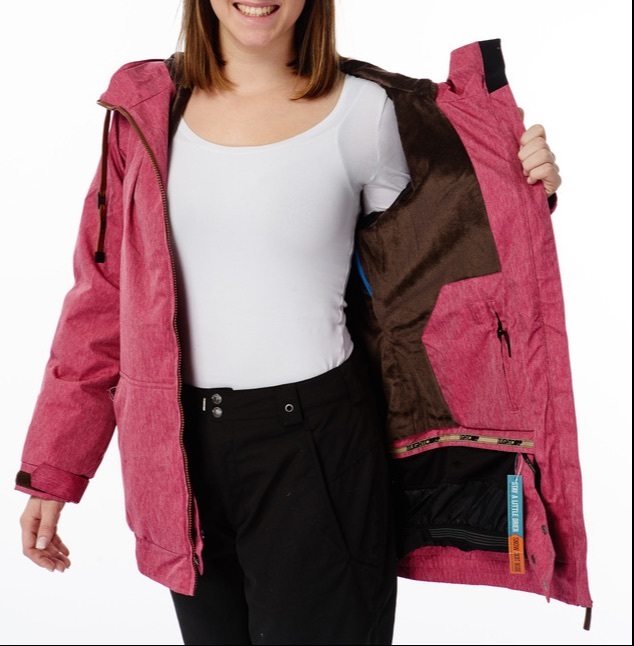 Elastic Lycra Snowgaitors in sleeves and bottom leg keep snow and windchill away. 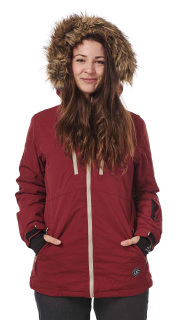 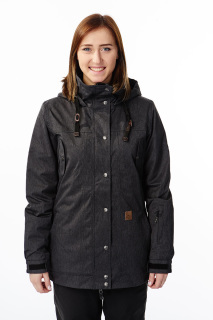 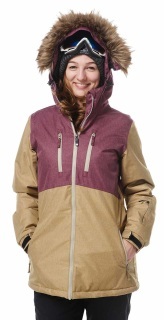 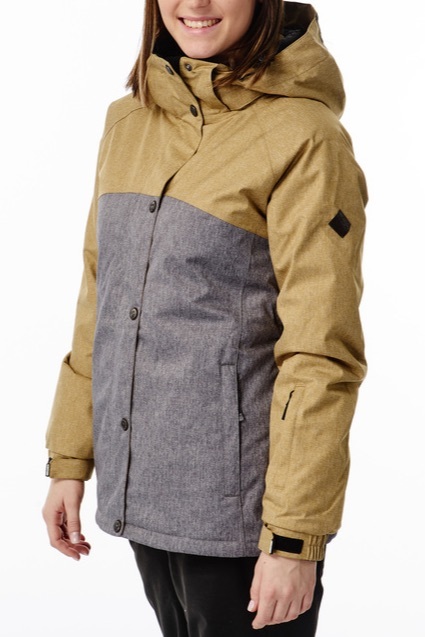 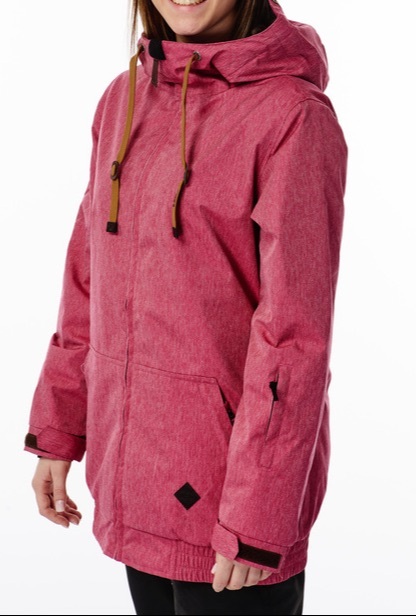 The 3 d Hood construction keeps you comfortable in the heaviest weather situations. 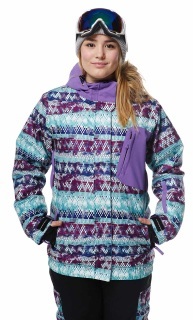 This is one of the most exclusive snowsuits in the world!